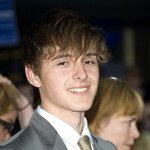 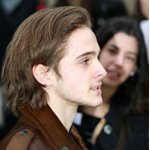 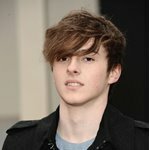 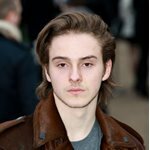 Alex Watson is a British actor/model who played an extra in the first two Harry Potter films. 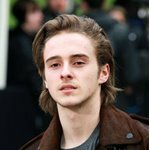 He is the brother of British actress Emma Watson, who portrayed Hermione Granger. 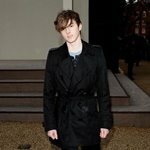 He has appeared with his sister in a commercial photo shoot for Burberry Fashion and also played a background role in a 2010 pop music video by Pixie Lott. 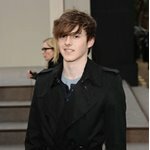 He was born on 15 December 1992 in Paris, France.